Three and a half years ago I was an exhausted mom. A ready to hit the wall kind of exhausted. Today I am exactly the opposite. 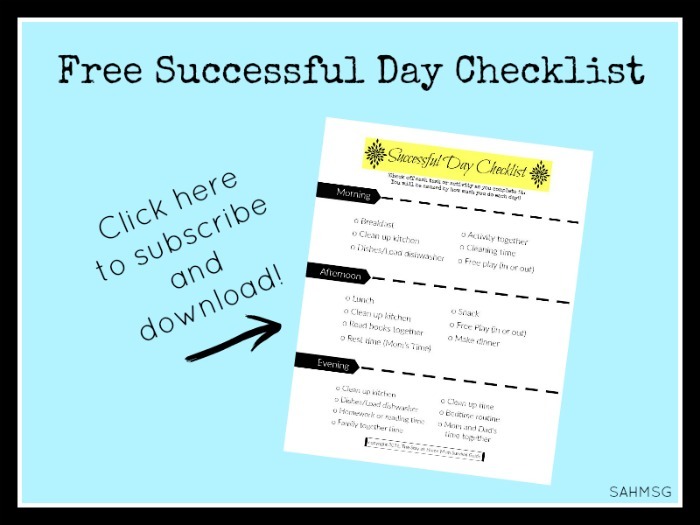 I have energy for days, emotional balance, and feel like I can handle my busy household of 4 kiddos plus military life. The best essential oil starter kit was the key for me. Three years ago I was living a different life entirely. One change-a change needed in one of the most challenging seasons of my life-set everything on a path to wellness. When I tell you that my life is changed for the better, it absolutely is, for many reasons. My twins were a year and a half old, my husband was preparing to deploy, and I was thinking about how to do it all on my own. Being up at night with the twins left me tired. Getting my oldest to school in the morning left me frazzled. Teaching preschool at home for my second meant I was drinking a lot of cups of coffee to get all of these things done. Sleep deprivation was taking its toll. You can only live on 4 hours of broken sleep each night for so long. I reached out to a friend who had started teaching wellness classes and viewed one of her events. Having nothing to lose-since I was already in the depths of mom exhaustion-I decided to take a chance on the best essential oil starter kit. I was investing in better sleep for my twins-and me. I was choosing a healthier path for purifying the air in my home and making it smell good. I knew deep down after years of taking medications for an auto immune disease, that left me with terrible side effects, I wanted to start with natural whenever possible. Sleep support for the twins made a difference. They slept longer, so I slept longer. Waking up after getting a good night of sleep after so many nights without real rest, was an amazing feeling. There are stages when kids just wake up through the night, but there are also ways we can support their sleep so they get rest and we do too. It was eye opening to me that something so simple as essential oils could change my energy outlook. They support my whole mood. Then I started to look into essential oil companies. There are a lot of bargain oils out there. It is kind of like wine, you get what you pay for. When I started researching all the essential oil companies I could find online, I realized that there were certain standards that I could not compromise. If an essential oil is pure, the company will show you where they harvest their plants, where they distill and where they bottle. Most companies do not even get a hold of the essential oil until after distillation, so who knows what is sprayed on that crop, or put into that soil. I don’t need that mystery going on my kids! I use essential oils to avoid exposing my kids to toxins. I need truly natural oils and a company that has a standard of transparency. I read this article about how to be sure your essential oils are truly pure. It made me realize I needed to purchase my essential oils from a company that showed me where their source farms were located. A company that actually owned its own farms was even better. That led me to choose quality and budget it into our necessary expenses. Young Living is an essential oil company above the rest. They show you their farms with Seed to Seal transparency. They farm with above certified organic standards. They even let you visit their farms, distilleries and corporate headquarters. If transparency is a key to getting great oils I have found it! I call Young Living the easy route to a natural lifestyle because they have every natural product you need in your home. It is all Seed to Seal pure. No other company verifies its purity to this extent. You can get a $25 rebate on the best essential oil starter kit because I have a discount code for you! I will only buy my oils and natural home care products from Young Living. I have read too much about how other companies source their oils. I have seen how little those companies share as far as where their plants are grown. In this day and age of so many products causing endocrine system disruption, thyroid issues, behavior problems in our kids, and even cancer, I choose to be the gatekeeper of my home. I choose to only let in my door what is going to be safe for my family. You can make that choice too! 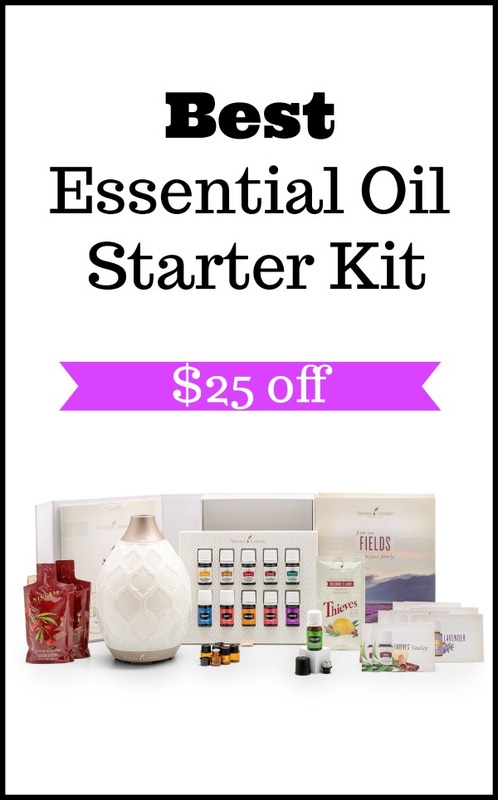 Get a $25 rebate on the best essential oil starter kit to start replacing the toxin filled candles, waxes, home sprays, cleaning solutions, lotions, makeups and ointments, with 100% pure, therapeutic-grade essential oils and oil infused products. 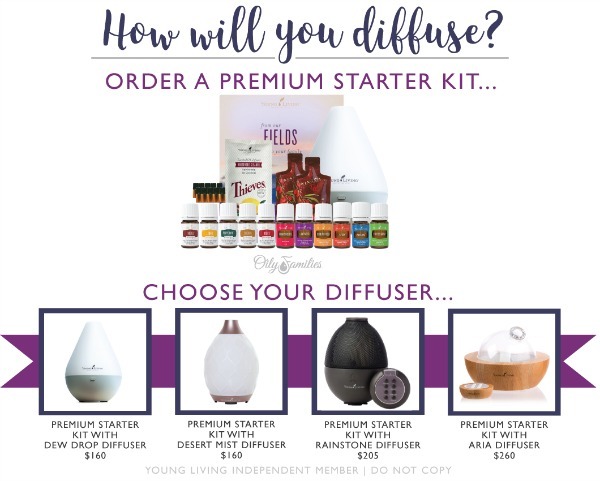 When you use my discount code to get your account set up and pick your Premium Starter kit, you will receive your choice of a free diffuser with your kit. That is the easiest way to support restful sleep for you and the kids. I keep a diffuser in the kids’ rooms, my room and downstairs in the family room. Essential oils do more than just support sleep. They support the body to stay well, breathe easily, have energy, and even support response to injury. The Premium Starter Kit is the best way to start because it is 50% off! You can get started for $160 and I will send you a rebate of $25 on the best essential oil starter kit out there. That means you get 11 oils and a diffuser with a money-back guarantee and warranty for $135! Take out the cost of the diffuser and you are getting 11 bottles of oil for less than $10 a piece! Don’t be worried about not knowing everything about essential oils right now. 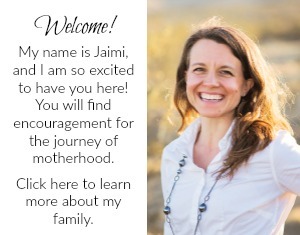 I will mail you a welcome packet of resources for using oils to support your health, your children, and even your pets. You can use them as you choose and I will help along the way. After 3 ½ years of learning about essential oils and seeing how they help the kids stay well and my energy stay up, I want you to experience that too. You will have a group of support as you get started. That is what we do here, we support moms and dads to take the best care of their kiddos that they can. The best essential oils starter kit helps. It is an essential parenting tool. Get started with your own natural journey and a $25 rebate on the best essential oil starter kit. Click this link to use my referral discount code. Be sure the Enroller/Sponsor ID says 2913615. Choose Member to get the starter kit. Complete your purchase and I will email you a welcome letter. Reply to that email and mention this blog post to receive your $25 rebate from me. That is it! 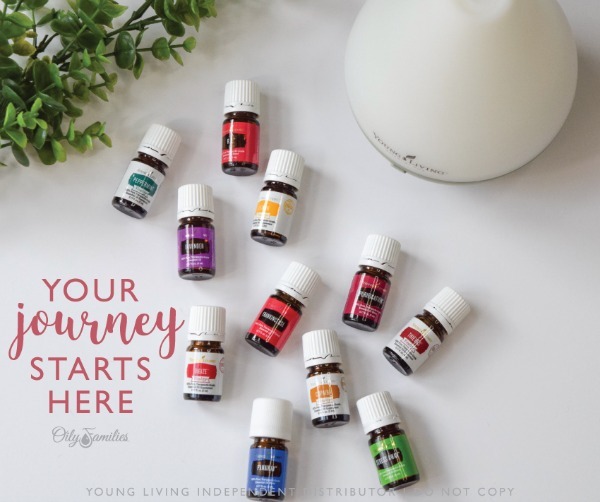 You will be on your way to getting started with the best essential oils on the planet and the best essential oil starter kit. 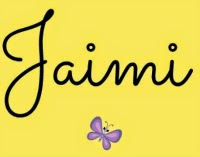 I can not wait to welcome you to our Members-only group on Facebook and help you on this journey as you need it! 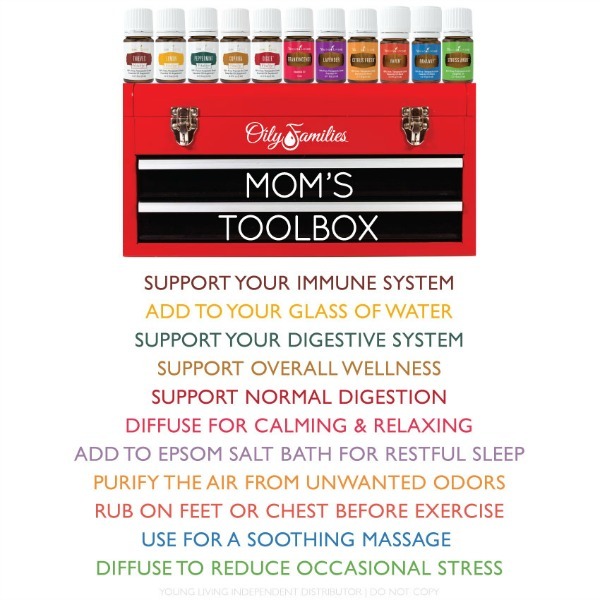 This is a tool that every mom needs in their home! Have you tried essential oils yet? What is your favorite way to use oils in your home? Amazing starter kit plus I would add an air purifier for better air! The diffuser that is included works as an air purifier too. Love the versatility!